It seems you can’t go a single day without hearing about another cyber security breach in the news. The scary reality is that hackers around the world are constantly attempting to access our data and personal information. In fact, more than 800,000 records were breached between 2005 and 2016. Cybercrime is one of the main threats businesses face today—and it’s not cheap. It’s estimated these attacks will cost businesses a hefty 2 trillion dollars by 2019. 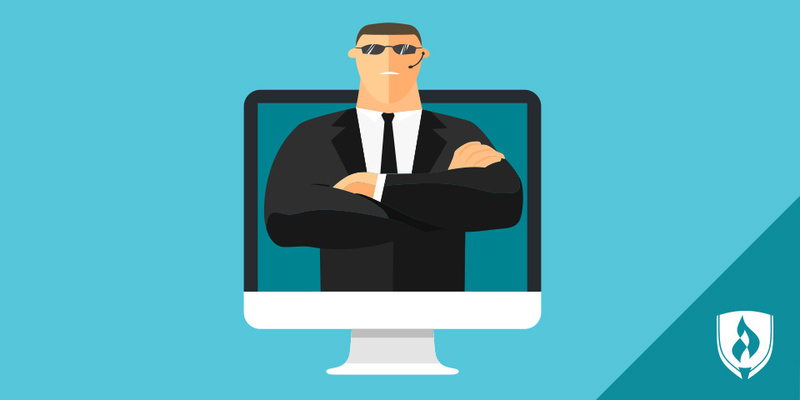 Cybercrime is on the rise at a national and local level, which means organizations are desperate for qualified information security personnel to help protect their assets. This means opportunity is booming for heroic professionals committed to combating cybercriminals. So if the thought of being a “cyber superhero” excites you, there is no better time than now to act on it. 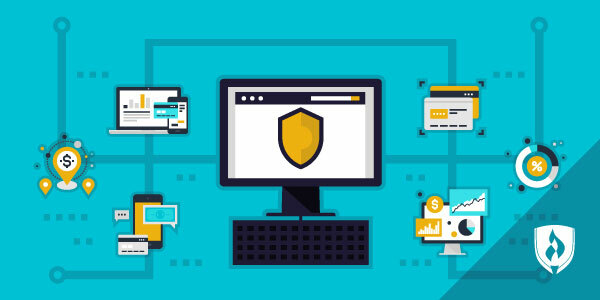 Take a look at the hard facts, expert insights and a few information security career options to gain a better understanding of the world of InfoSec. What is the outlook for information security careers? The increasing prevalence of cybercrime has created a dire need for information security professionals, sometimes referred to as cyber security professionals. 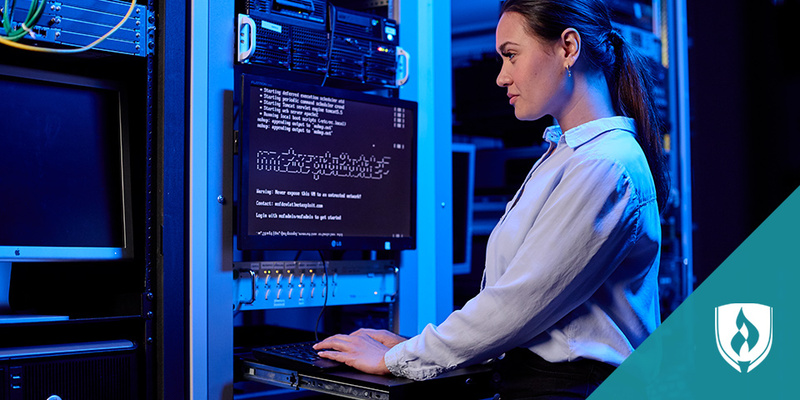 The rising demand reflects this—the Bureau of Labor Statistics projects an 28 percent increase in employment information security analysts through 2026. This impressive growth is more than four times the national average of 7 percent. 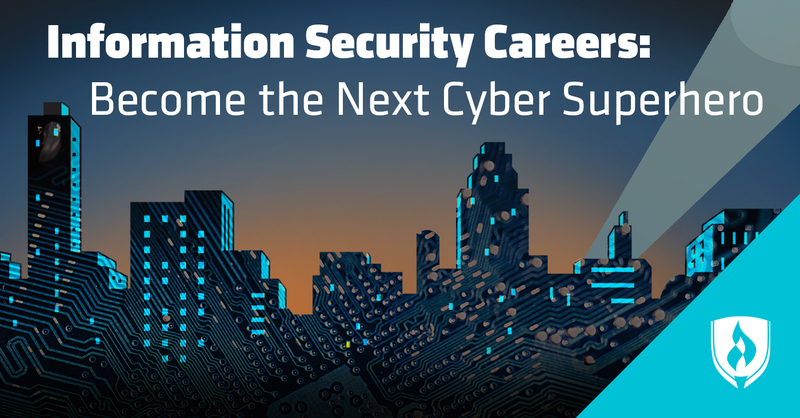 FACT: Information security jobs are projected to increase 28 percent through 2026. Unfortunately, there simply aren’t enough qualified candidates to meet the demand. In a 2016 international study on cybersecurity, 82 percent of respondents from around the world said they’re experiencing a shortage of cyber security skills. This is why organizations need individuals who can identify weaknesses and repair them quickly and discreetly to mitigate potential threats. As corporate technology advances, so do cybercrime tactics. With no end in sight to these dangerous attacks, corporate America is on the hunt for qualified infosec pros now more than ever. What skills are needed to work in information security? Now that you understand the increasing demand for professionals in this field, let’s turn to the data to see what skills you’ll need to master in order to become one of those coveted infosec professionals. What education and training is needed to work in information security? If you can relate to some of the soft skills listed in the right column, then you may be better equipped than you thought for an information security career. All that’s missing are the technical skills, which can be acquired with formal education. What are some examples of information security careers? You’re now aware of the immediate need for InfoSec professionals and what you would need to be qualified. But what do these positions actually entail? What are some examples of job titles you may hold? Below you’ll find a brief breakdown of five common positions in the field. Scan the list to get a taste of the daily duties and earning potential for these information security careers. Keep in mind that the salary ranges above reflect the median annual salaries of professionals at all educations and experience levels. They don’t necessarily represent starting salaries. But they do reveal the exciting earning potential you might reach once you work your way up in the field. Now more than ever, cyber security pros are needed to fight cybercrime and protect our digital assets and information. 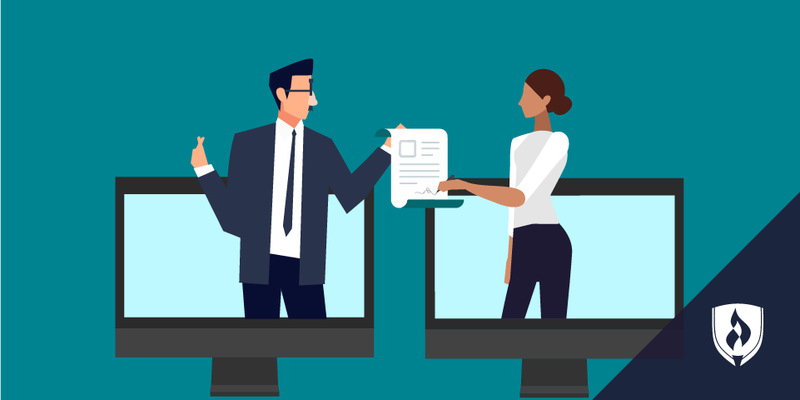 Now that you’re acquainted with some of the most common information security careers, you can determine if you’ve got what it takes to help fight the war on cybercrime. All you’re missing is the technical know-how and hands-on experience that will qualify you as a pro. Discover how earning a Cyber Security Degree can help you with more than just landing a job in our article, Is a Cyber Security Degree Worth it? The Facts You Can't Ignore. 1BurningGlass.com (Analysis of 111,658 information security job postings, February 01, 2016–January 31, 2017). 2Burning-Glass.com (analysis of 76,101 information security job postings, February 01, 2016–January 31, 2017). 3Salary ranges and job descriptions based on the Robert Half 2017 Salary Guide for Technology Professionals. Salary ranges represent national averaged earnings for the occupations listed and include workers at all levels of education and experience. Ranges do not represent starting salaries and employment conditions in your area may vary.